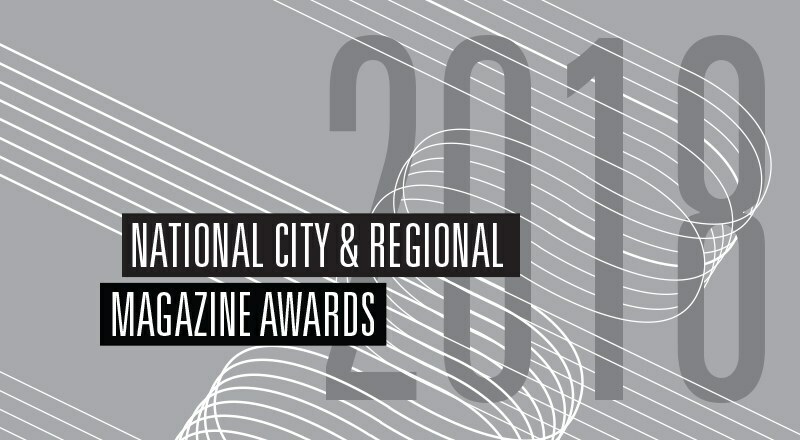 Each year, the City and Regional Magazine Association provides awards for excellence to qualified member organizations in designated categories. The awards are managed on CRMA’s behalf by the University of Missouri School of Journalism. 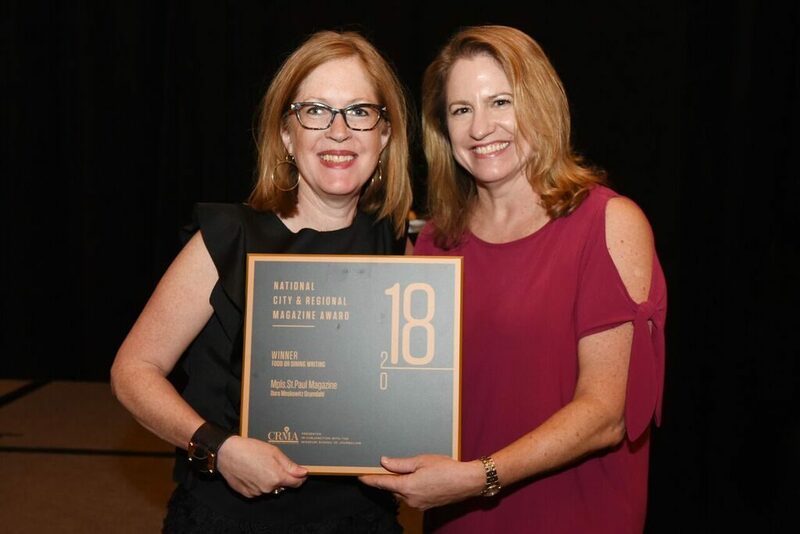 The award finalists are announced in March every year and the winners are announced at the CRMA Annual Conference in May each year.